When Royal Caribbean first offered him the role, John Dempsey said no. “We love you,” said the casting director at John’s audition for Andrew Lloyd Webber’s Tony Award-winning musical Cats. “We want to offer you a replacement contract.” Though ecstatic at the opportunity, the AMDA alum had to turn it down: John had just been offered a role as Roy in A Chorus Line, which would earn him his coveted Equity card. A few months later, however, Royal Caribbean returned, this time with a full contract for a starring role in Cats on board the luxury cruise ship Oasis of the Seas, the largest cruise ship in the world. “Obviously, I was shocked, because I put it out of my mind,” John recalls. “But I was over the moon: It’s one of my dream roles.” That role is Rum Tum Tugger, the rebellious feline in Cats whose devil-may-care charm has every female kitten swooning in the palm of his paw. Sound like a dream gig? There’s a catch. A grueling audition is hardly surprising: The Oasis of the Seas will feature a full Broadway-style production in a 1,380-seat theatre complete with automated lifts, tracks, and state-of-the-art lighting. John will also work with artistic coordinator and choreographer Chrissie Cartwright, who has choreographed or directed nearly every European production of Cats since 1986. There are, of course, a few other perks on board. As the largest luxury cruise ship in the world, the Royal Caribbean’s Oasis of the Seas spans 1,187 feet and houses over 6,200 passengers. With 18 decks, the ship’s massive expanse contains an ice rink, basketball court, zip line, surf simulators, casino, living park, 43-foot rock climbing walls, 25 restaurants, numerous pools (both private and public), a water park, nightclub, movie theatre, spa treatment, and bars playing live music. While on board, John will also travel throughout the Caribbean as the Oasis makes port in Haiti, Jamaica, Puerto Rico, Mexico and the Bahamas. “The best thing about working on a ship is you get to see incredible places and meet lots of different types of people from all over the world. You meet friends from everywhere—that’s a wonderful part of it,” expresses John. 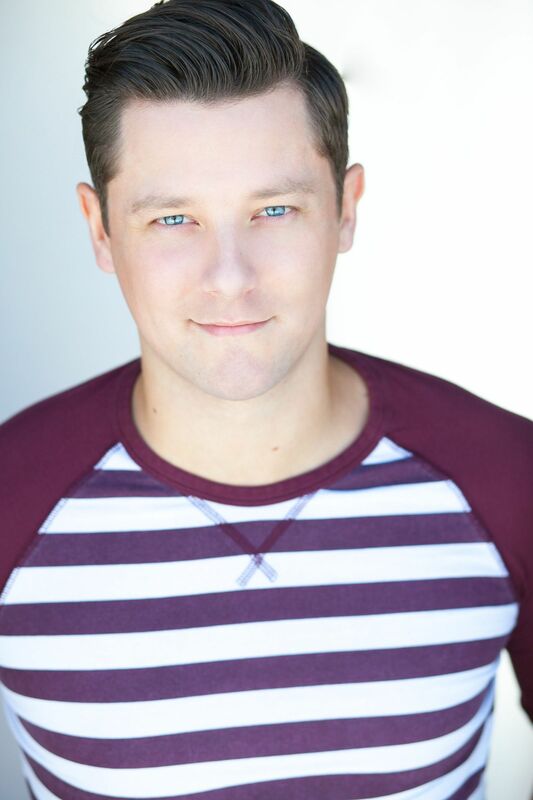 He's got a good shot: John’s vocal talent landed him representation with The Mine Agency, which has signed such notable AMDA alumni as Brennyn Lark (Broadway’s Les Misérables, Éponine) and Breighanna Minnema (Nice Work If You Can Get It, Legally Blonde). 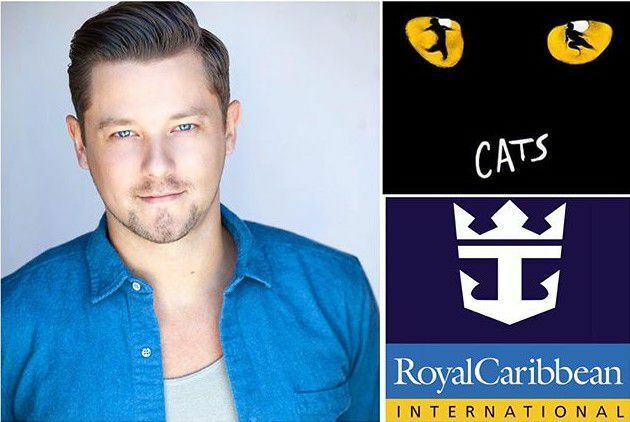 For now, however, John will be traveling the Caribbean on board the largest luxury cruise ship in the world, wooing audiences (and cats) as the charismatic Rum Tum Tugger.